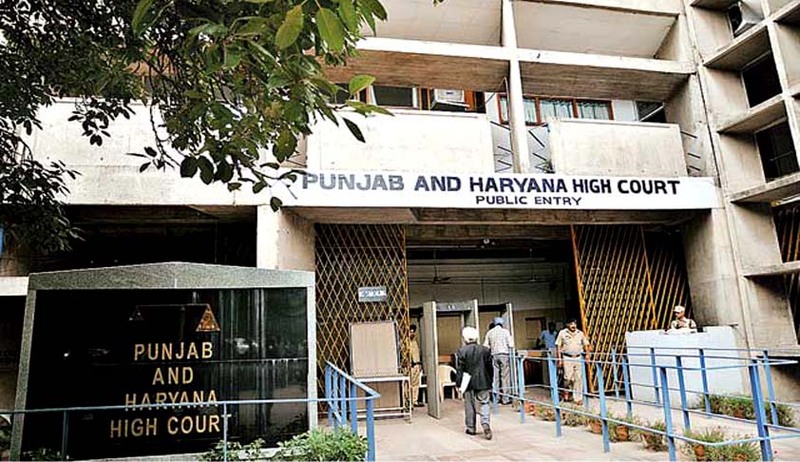 The Punjab and Haryana High Court in Mata Sundri Educational Welfare Society vs. Union of India has held that complete restriction cannot be imposed in respect of admission to academic courses on the basis of domicile of the State. The Court referring to Apex Court decisions observed: “In Dr. Pradeep Jain's case (supra), it has been held that "now it is clear on a reading of the Constitution that it recognises only one domicile, namely, domicile in India. Article 5 of the Constitution is clear and explicit on this point and it refers only to one domicile, namely, "domicile in the territory of India". It is further observed that "it is dangerous to use a legal concept for conveying a sense different from that which is ordinarily associated with it as a result of legal usage over the years. Therefore, it is strongly urged upon the State Government to exercise this wrong use of the expression 'domicile' from the rules regulating admissions to their educational institutions and particularly medical colleges and to desist from introducing and maintaining domiciliary requirement as a condition of eligibility for such admissions". However, in respect of considering the word "domicile" as residential requirement, the Supreme Court further held that "we agree wholly with these observations made by the learned Judge and we unreservedly condemn wholesale reservation made by some of the State Governments on the basis of 'domicile' or residence requirement within the State or on the basis of institutional preference for students who have passed the qualifying examination held by the university or the State excluding all students not satisfying this requirement, regardless of merit. We declare such wholesale reservation to be unconstitutional and void as being in violation of Article 14 of the Constitution".